Newest stick prince baby vape pen by smok, which is a mini version of stick prince. 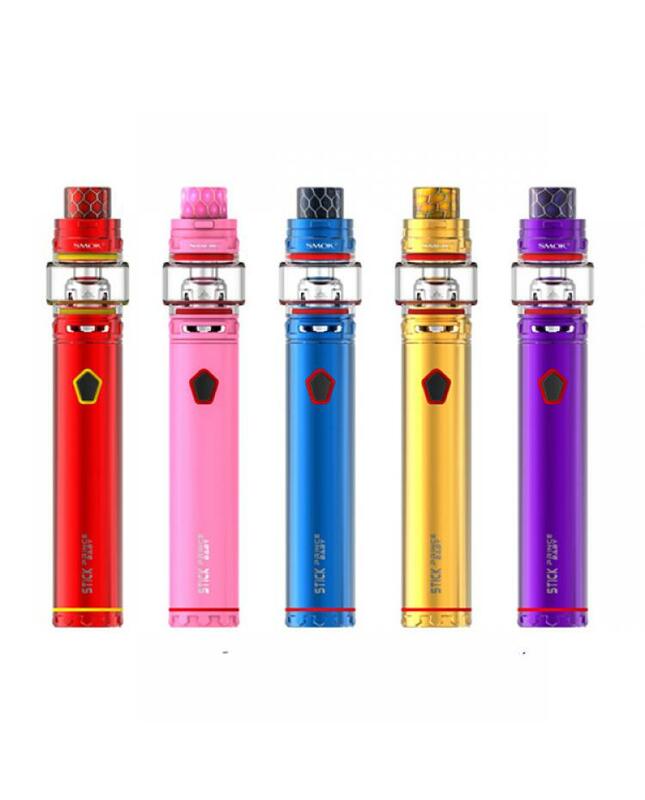 10 fashionable colors available, the kit includes smok vape battery and TFV12 baby prince tank, has a portable size, which makes it much easier to put into your pocket, you can bring it to anywhere you want. 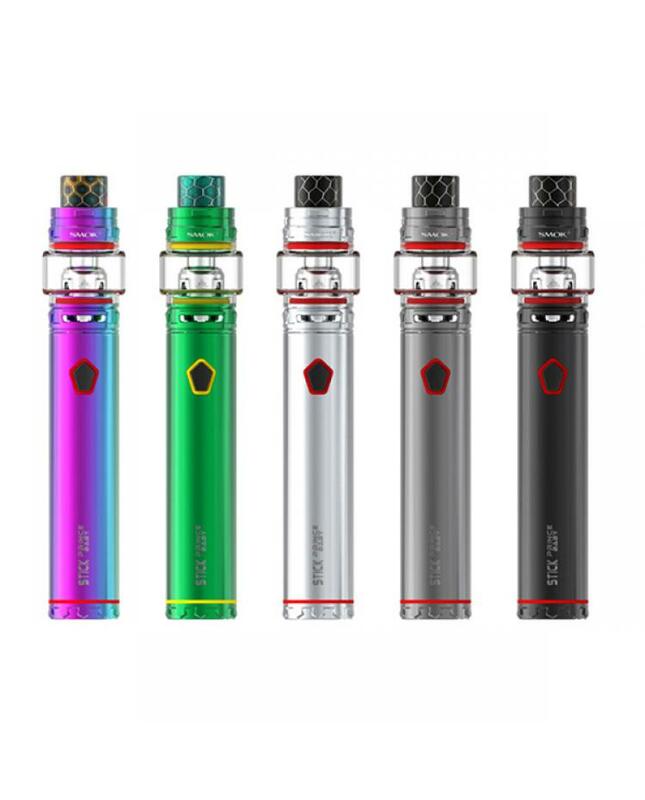 the battery built-in 2000mah battery, which is durable enough for your vaping need, the LED indicator on its body can be your intelligent vaping mate, the ergonomically designed pentagonal fire key offer you better hand feeling, they are multiple protections to ensure the vape safe, and reliable. the new TFV12 baby prince tank can hold 4.5ml e juice, with this large e juice capacity you can enjoy long-time vaping. top refill and bottom airflow adjustable designs, comes with v8 baby mesh and v8 baby M2 coil heads, the mesh coil is revolutionary new coil heads, it has mesh inside, which can effectively enlarge the heating area, it will fast heating process, will deliver a large cloud of vapor and dense flavor.